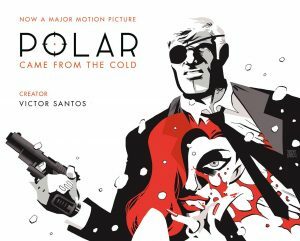 2019 is the year of Polar! 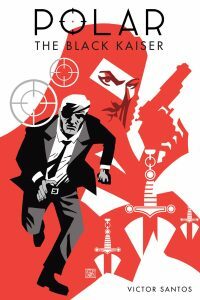 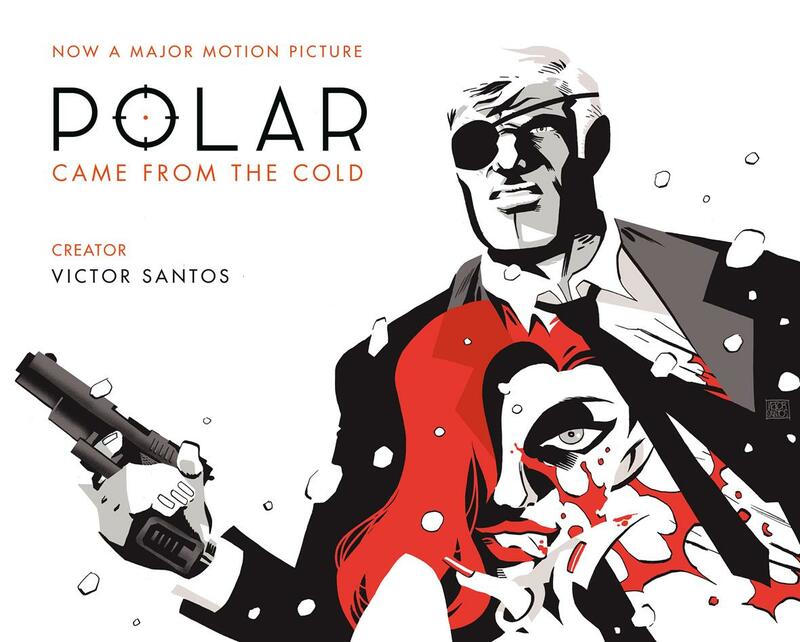 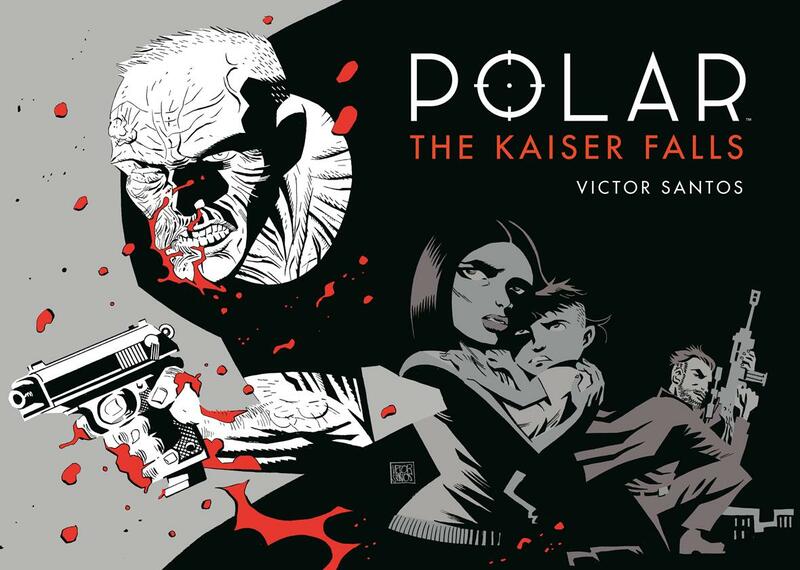 Dark Horse is thrilled to announce the next and final installment in New York Times bestselling creator Victor Santos’ epic Polar crime-noir series—Polar Volume 4: The Kaiser Falls. 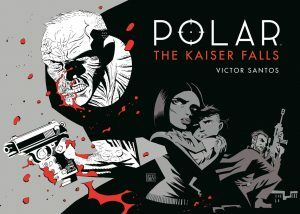 In addition to this epic finale, Dark Horse will also publish Polar Volume 0: The Black Kaiser and the second edition of Polar Volume 1: Came from the Cold.